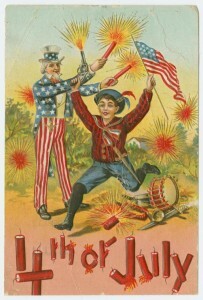 Portland State University Library will be closed on Friday, July 3 and Saturday, July 4 for the Independence Day holiday. 1911 postcard via the New York Public Library. For more information, see Portland State University Library hours.